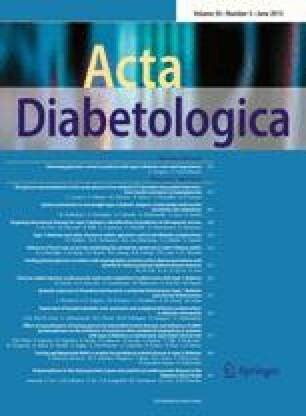 In the history of diabetes research, surgically induced experimental diabetes is usually associated with the names of Minkowski and von Mering on the basis of their investigations in 1889. However, temporary diabetes mellitus had already been induced 200 years previously by Johann Conrad Brunner (1653–1727) in an experiment in dogs. According to present-day knowledge, this temporary diabetes mellitus must be ascribed to subtotal pancreatectomy and reversible traumatic damage to the remaining endocrine pancreas. The brilliant experimenter Brunner did not associate the symptoms he produced with diabetes. Diabetes research would possibly have taken a different course had he done so.